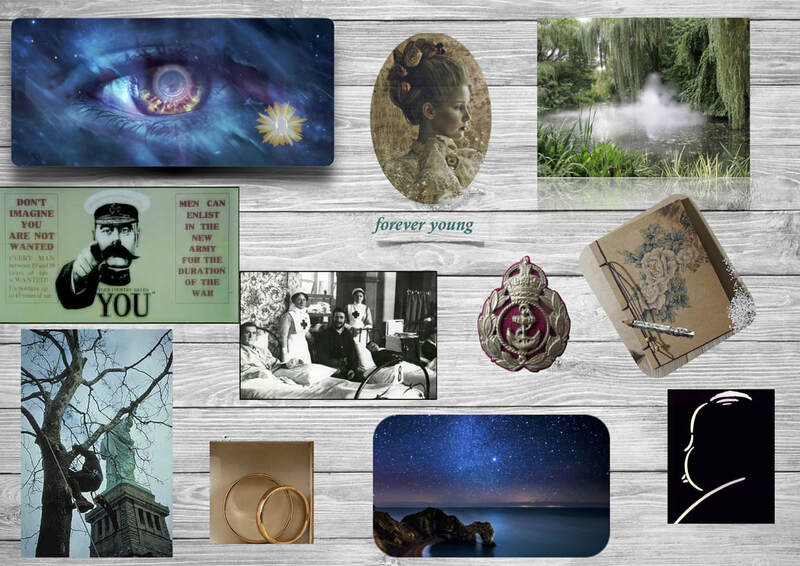 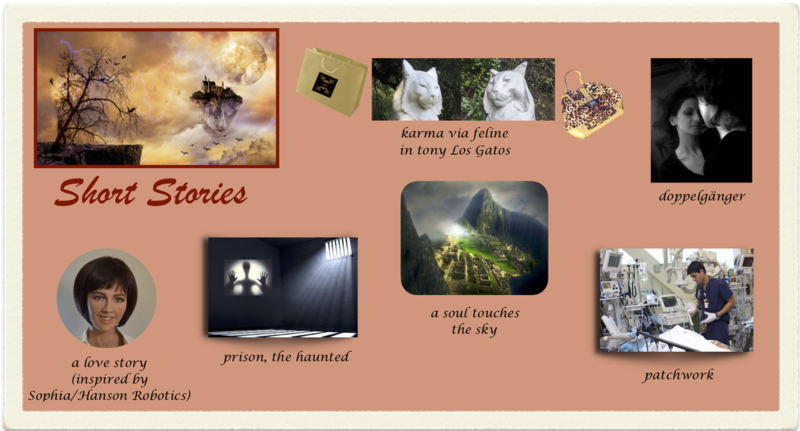 Short Stories -- a few of what's brewing . . .